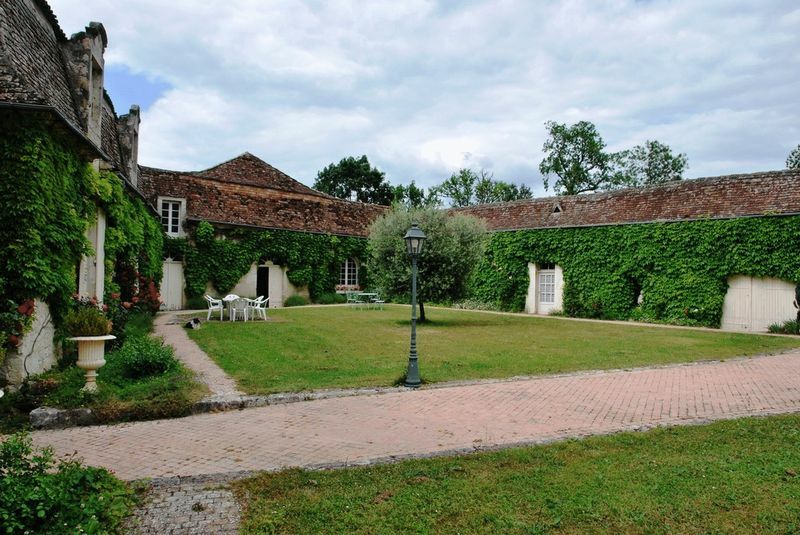 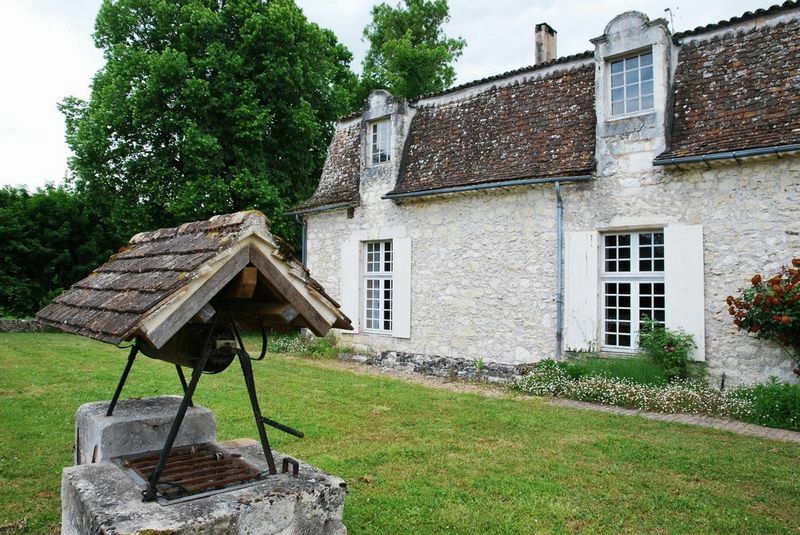 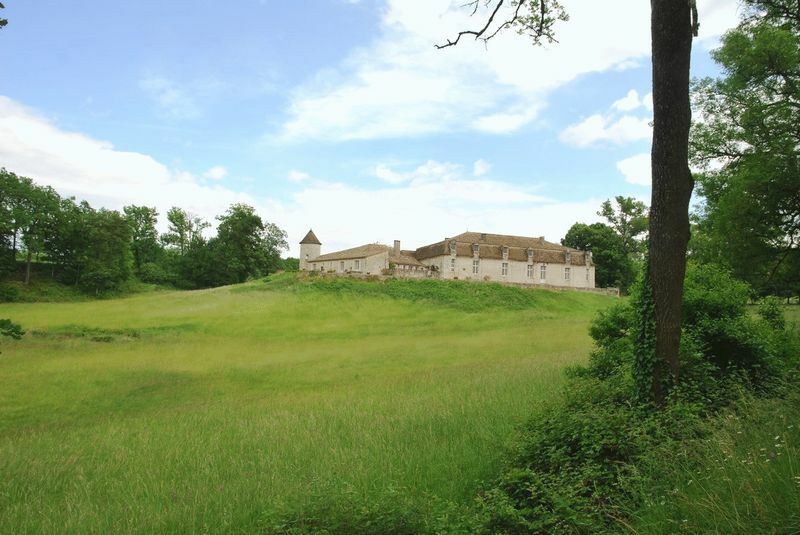 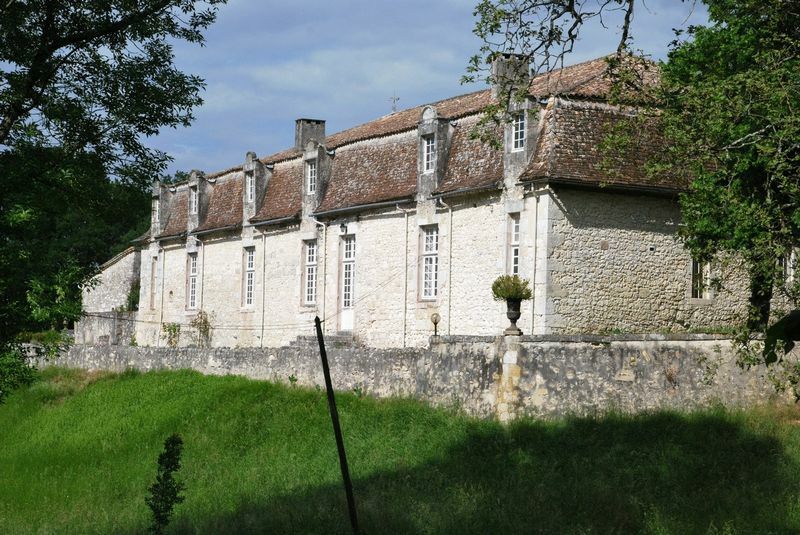 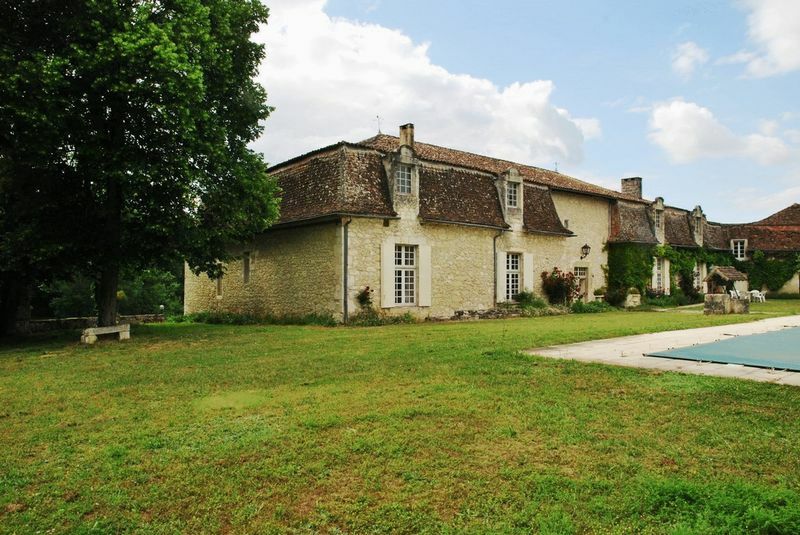 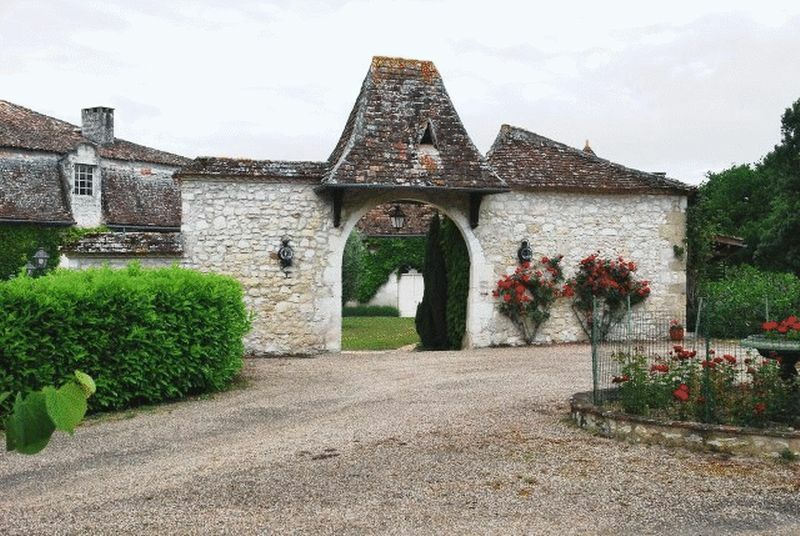 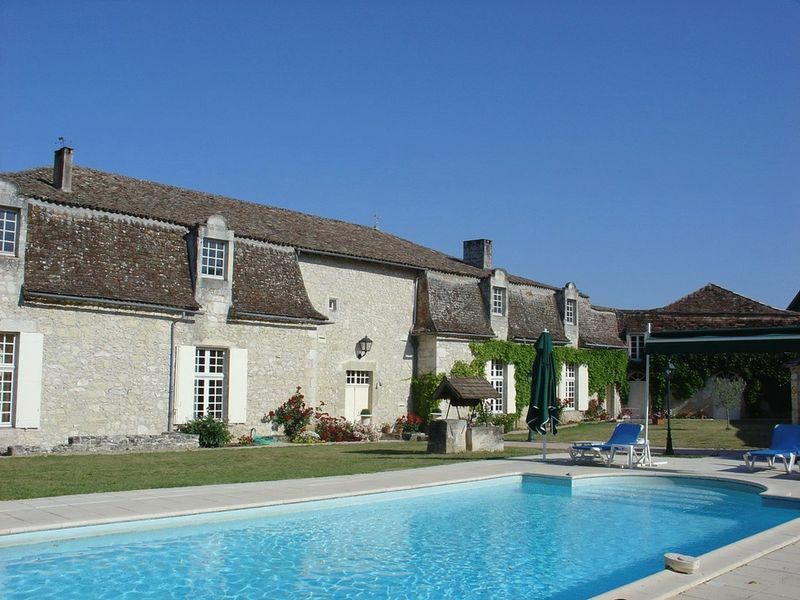 CHF15375 -Wonderful opportunity to purchase this stunning 17th century Chateau with Guest accommodation/Gite, Swimming Pool, and 55 ACRES of land. 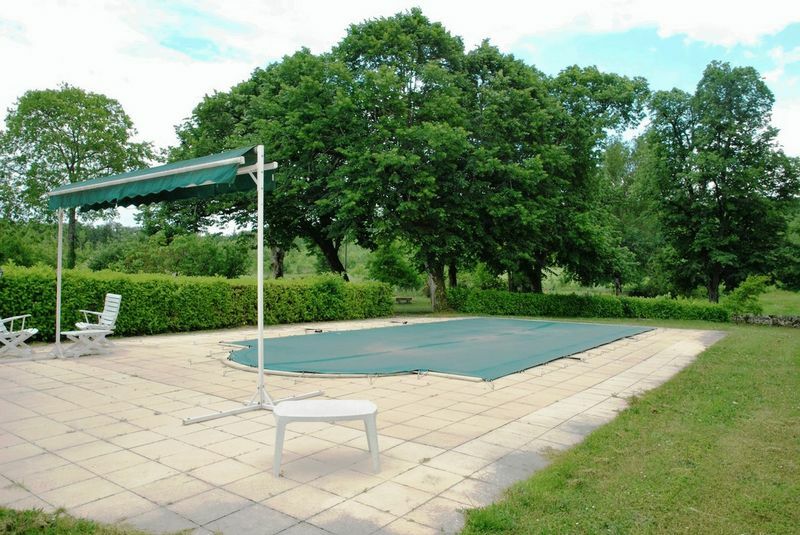 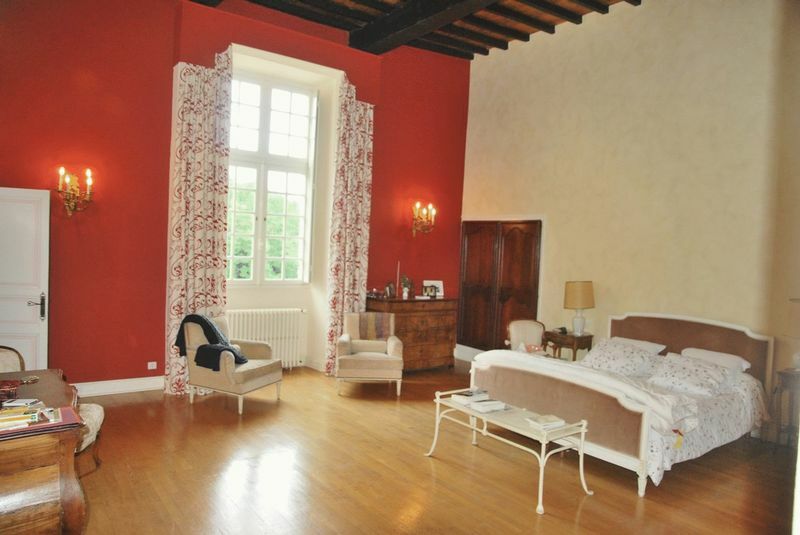 Ideal for organising Wedding receptions, luxury B&B, or to use as a family home. 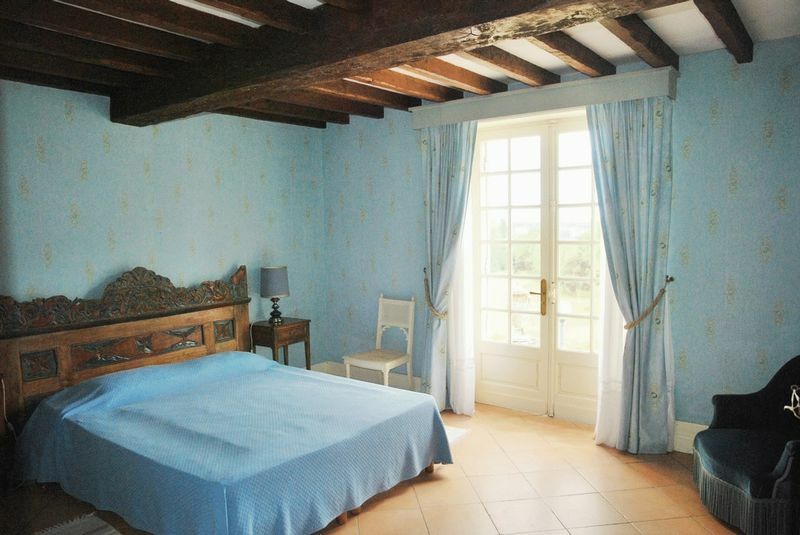 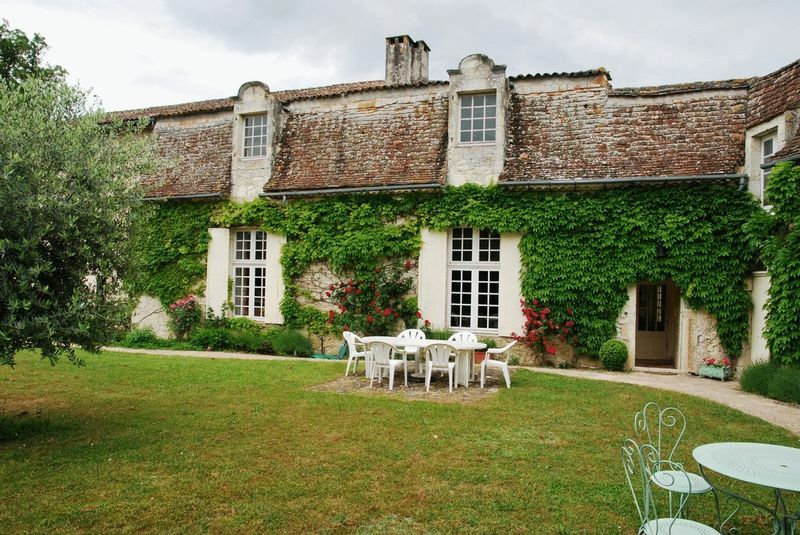 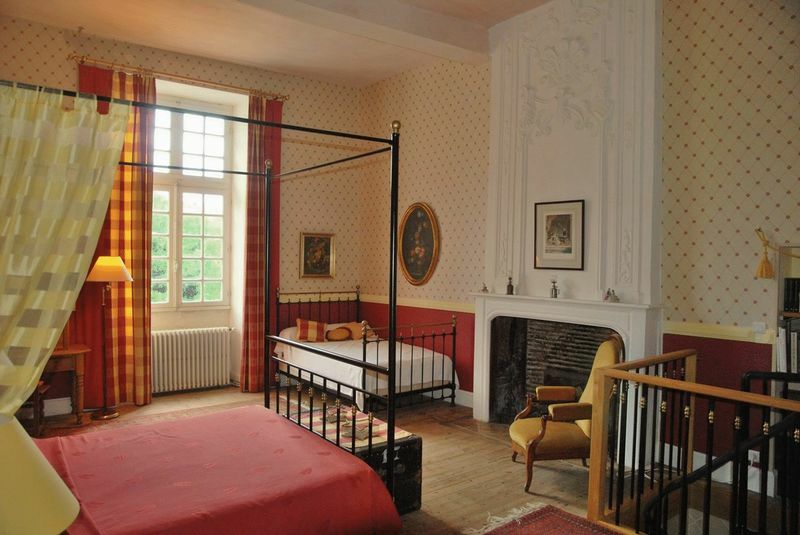 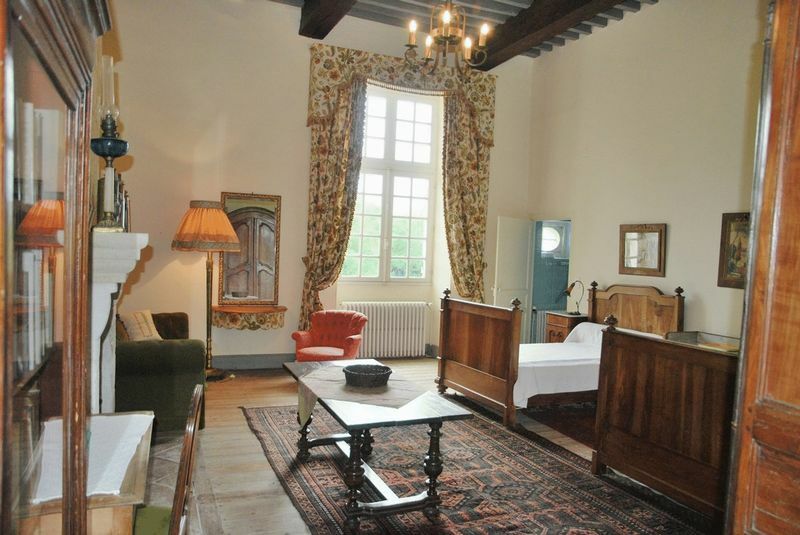 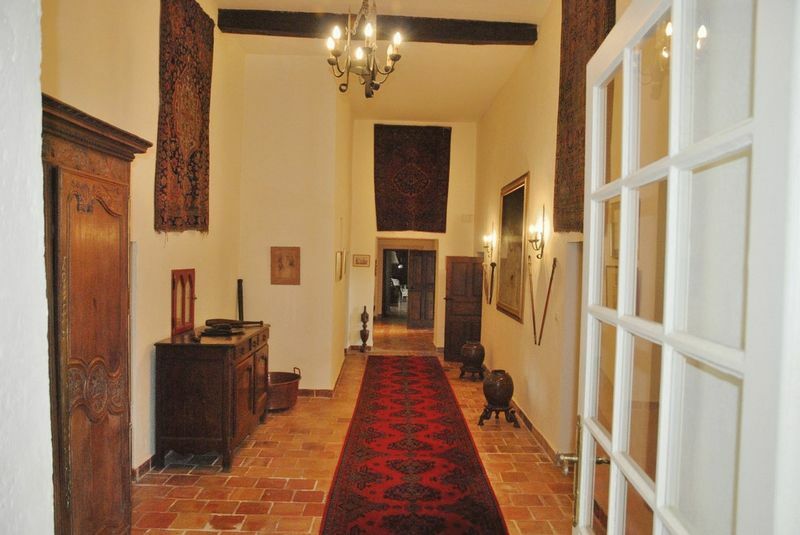 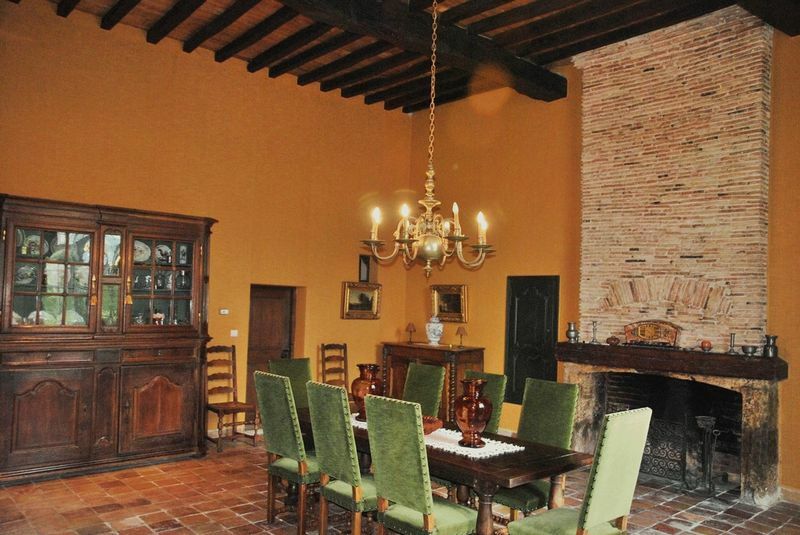 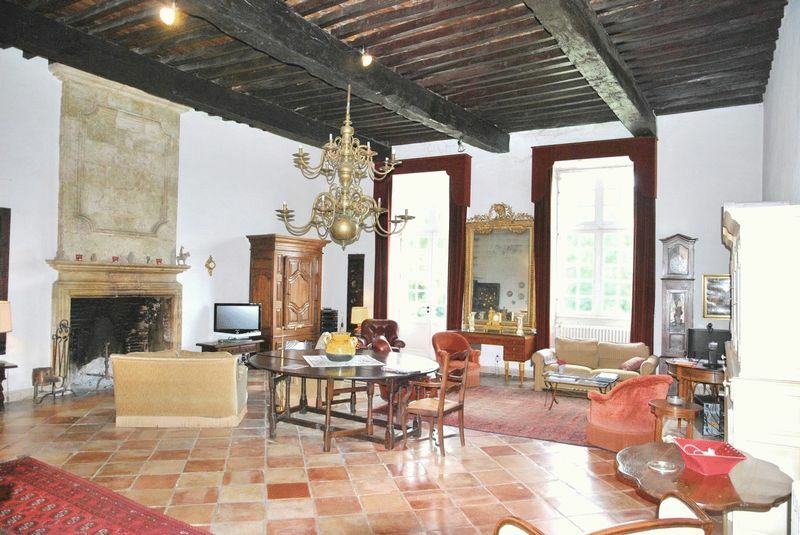 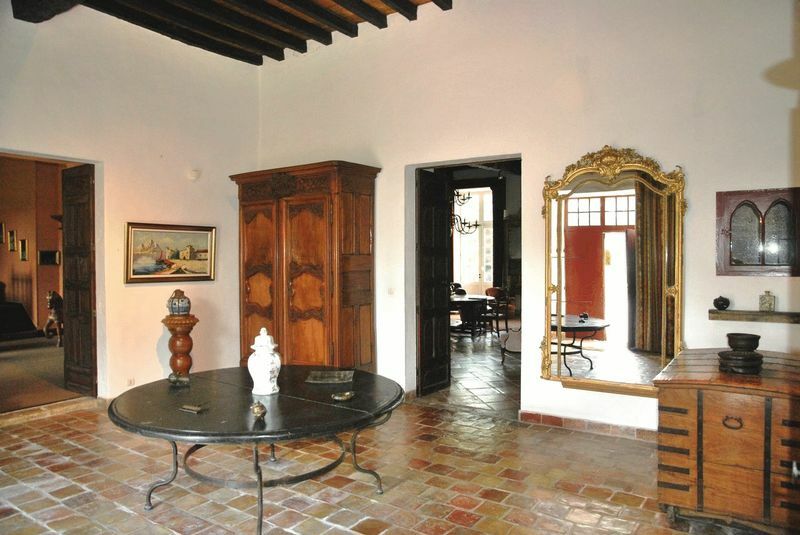 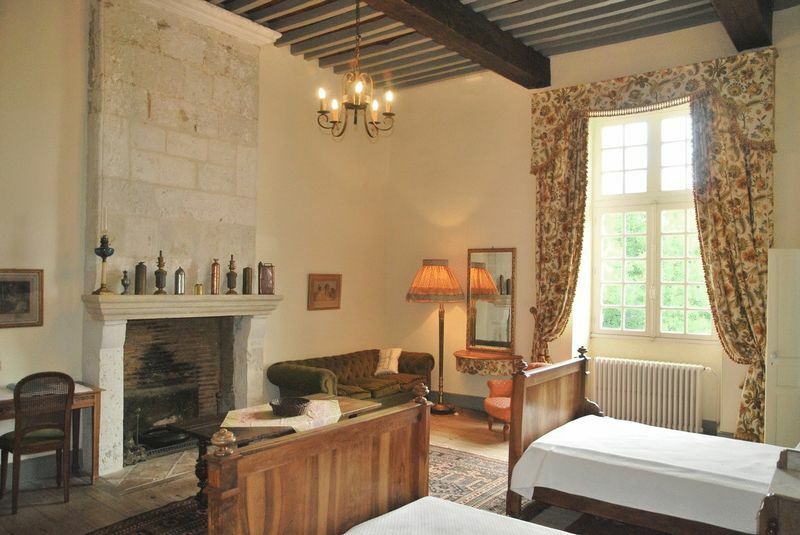 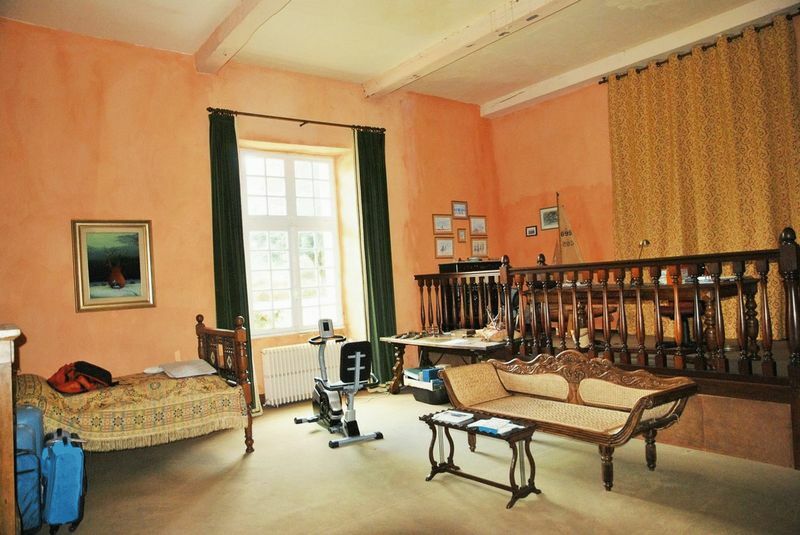 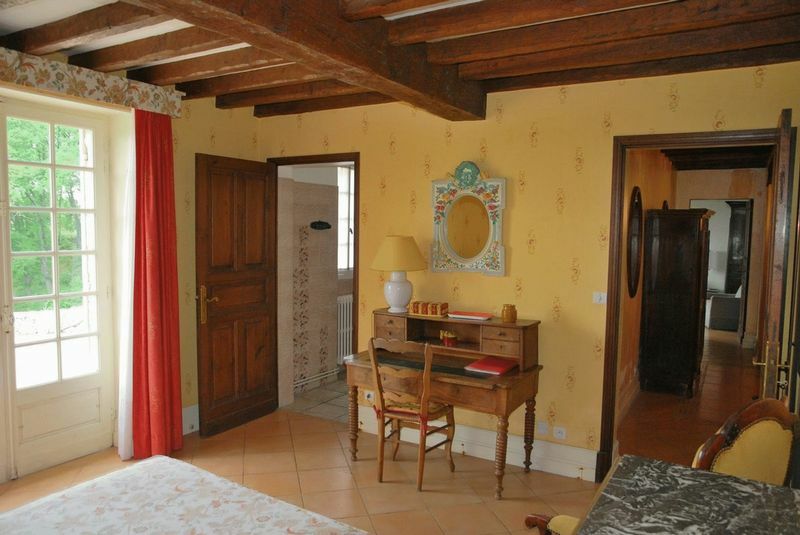 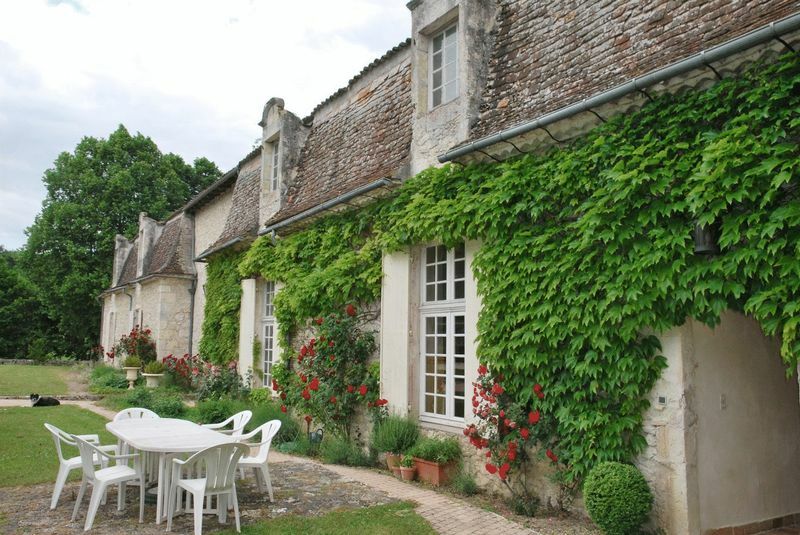 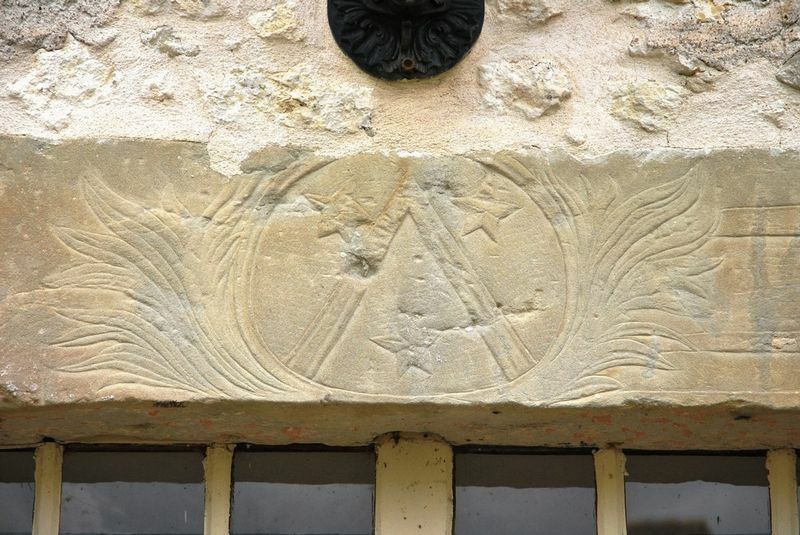 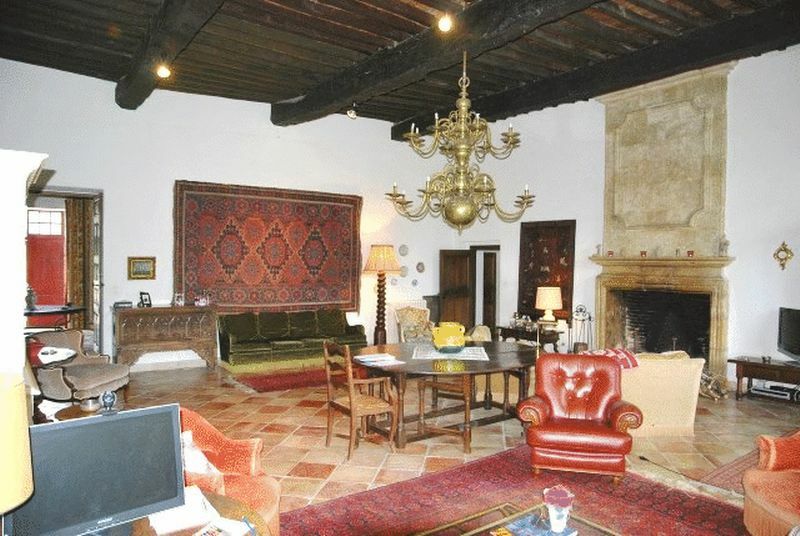 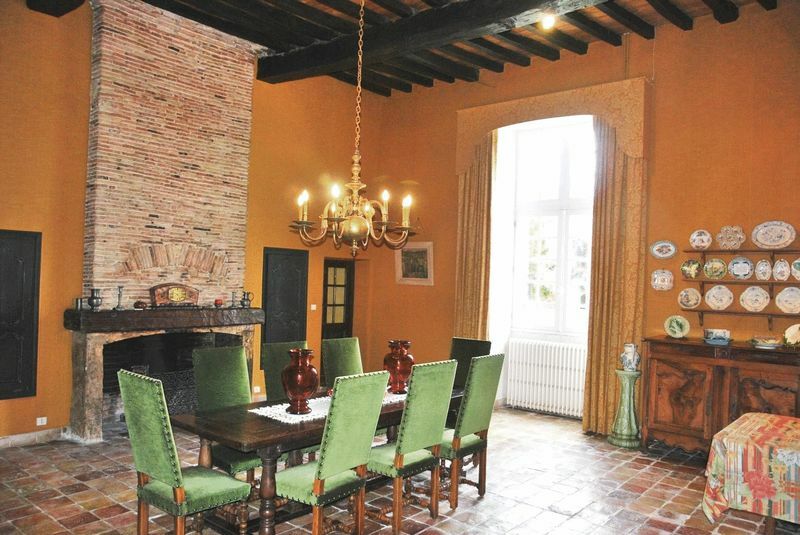 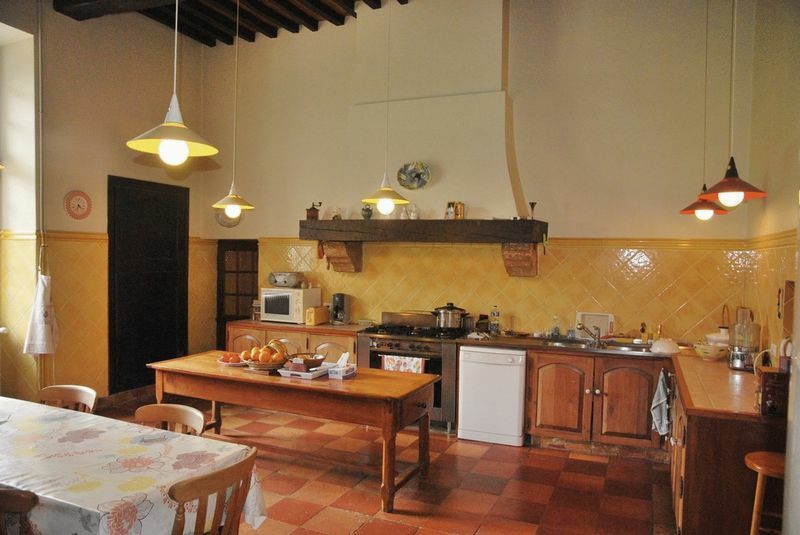 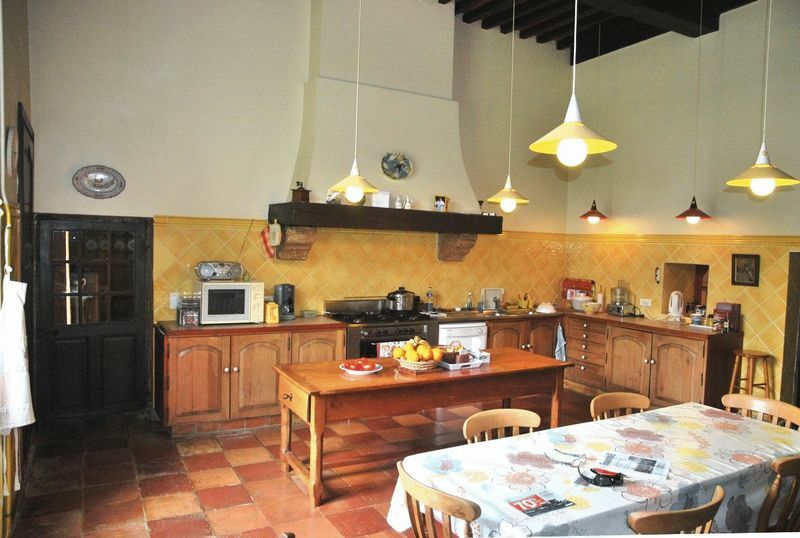 The Chateau is in excellent condition with terracotta floor tiles, beautiful ceilings, thick walls and original features. 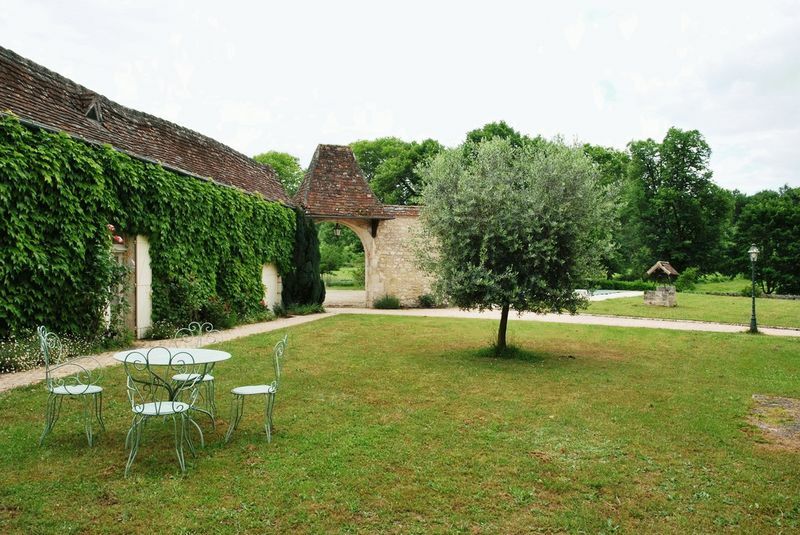 The courtyard boasts a 700 year old Well, the land includes an 8 Acre Truffle Orchard, a Vegetable Garden, Pond with source and irrigation system, Orchard and Barns. 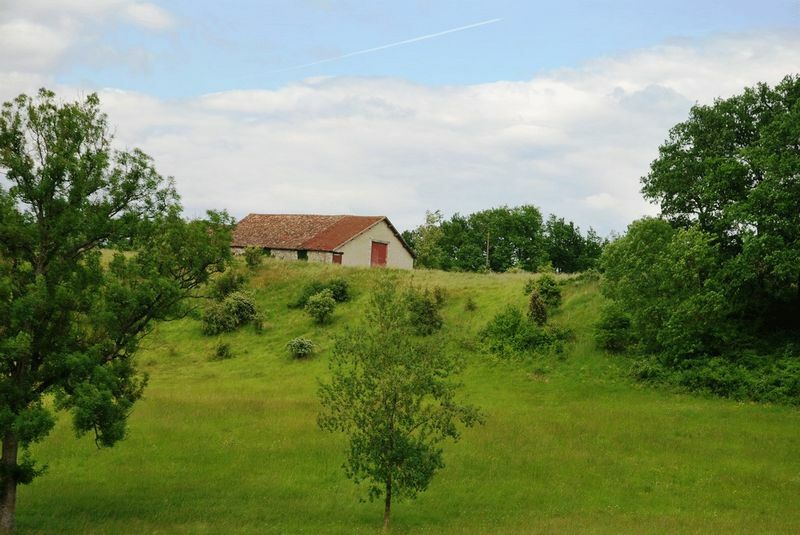 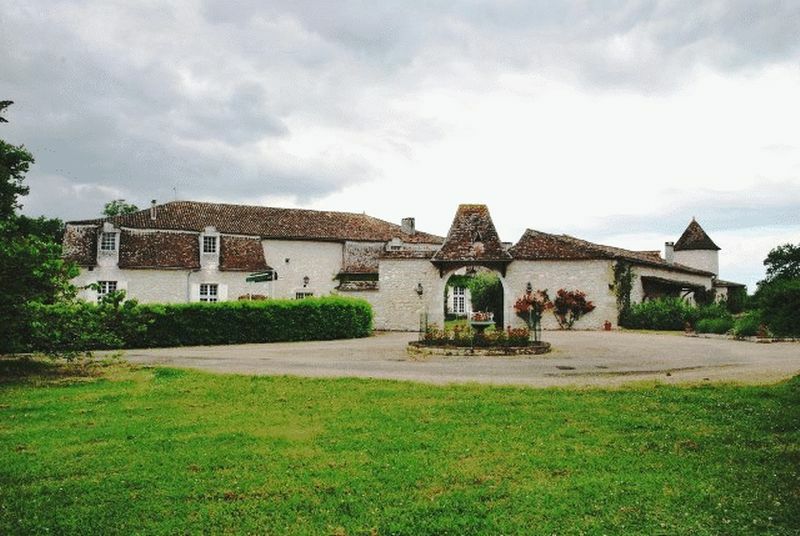 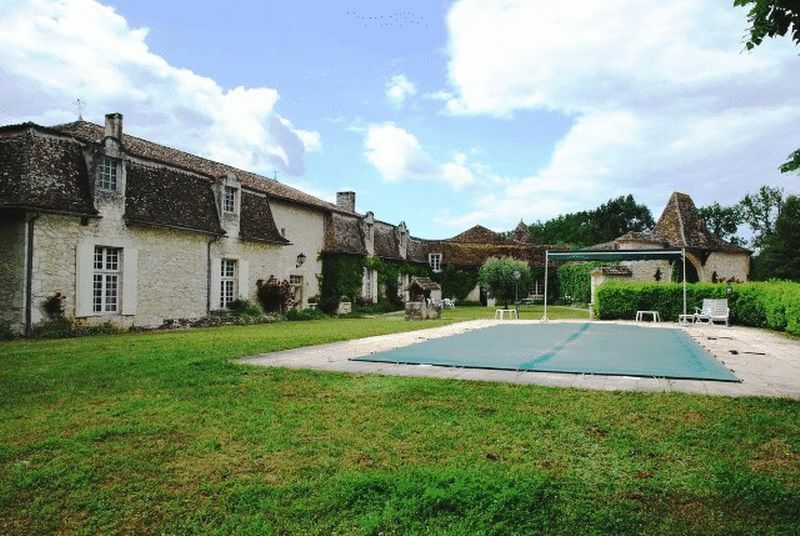 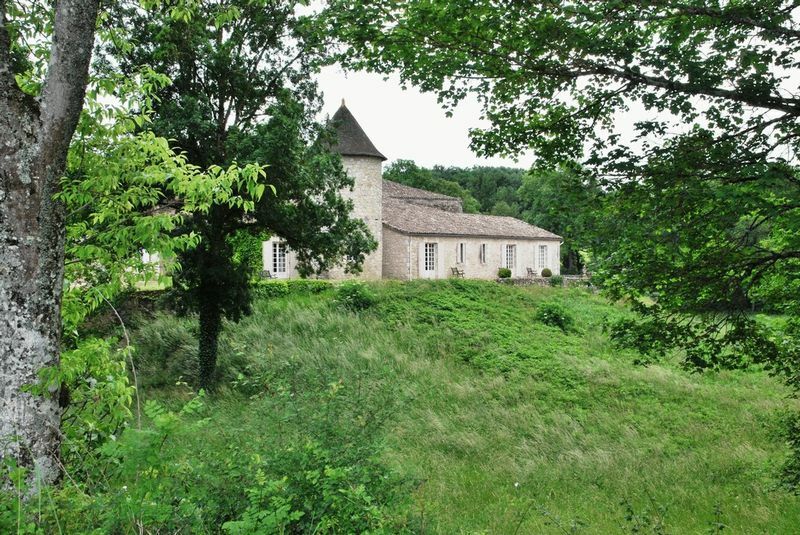 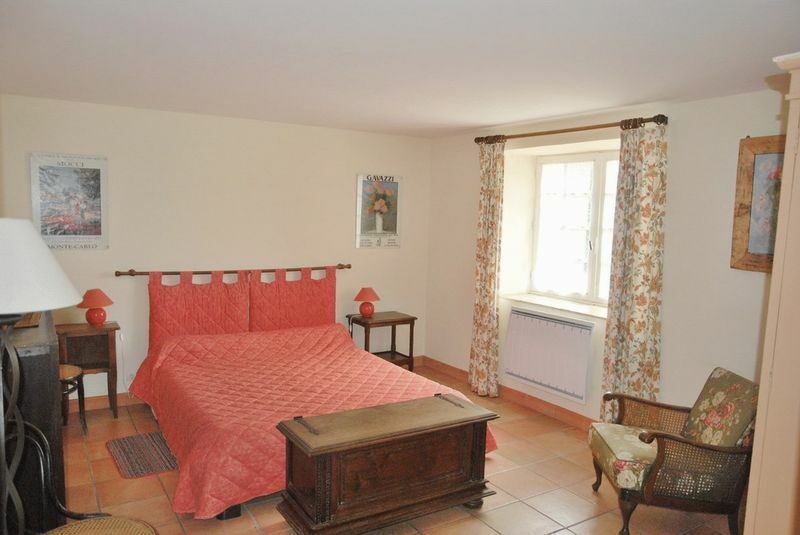 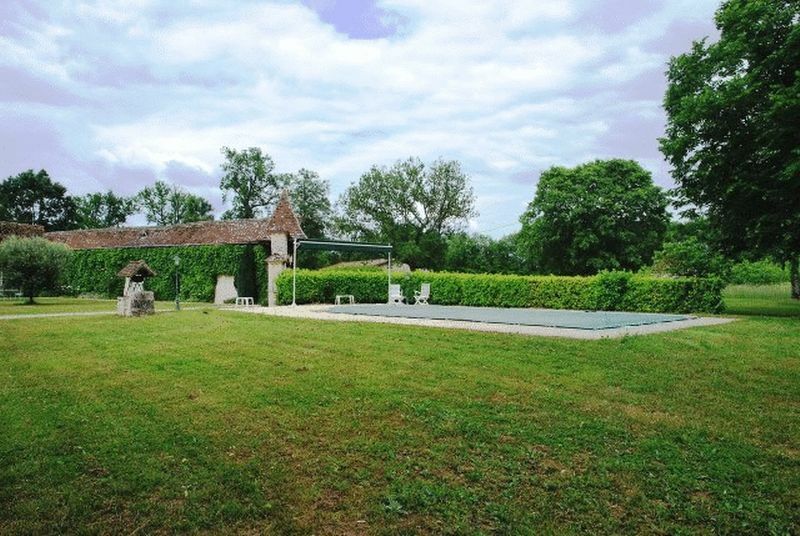 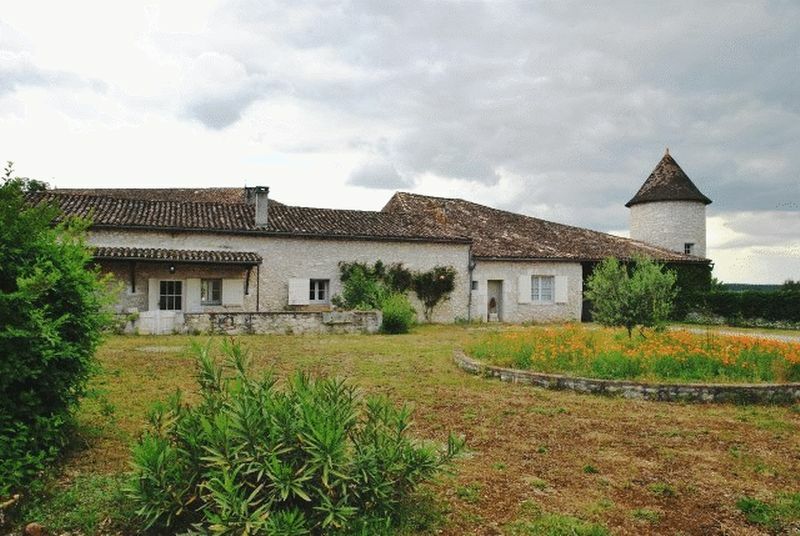 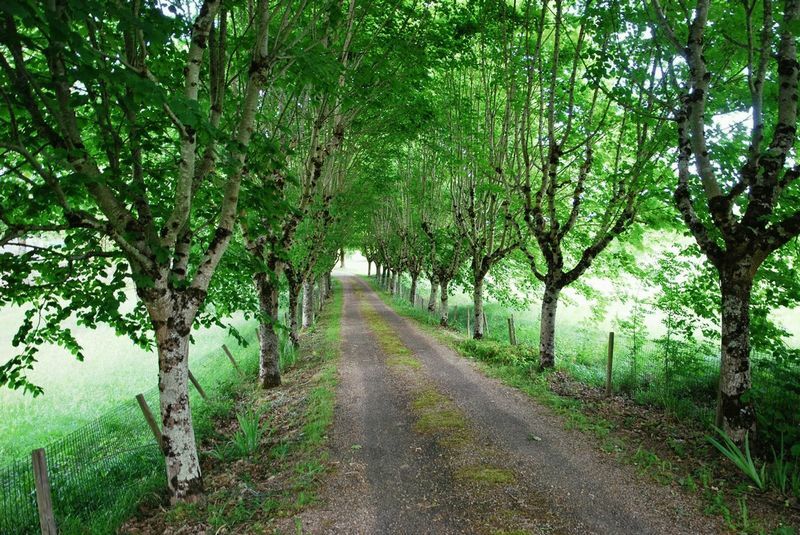 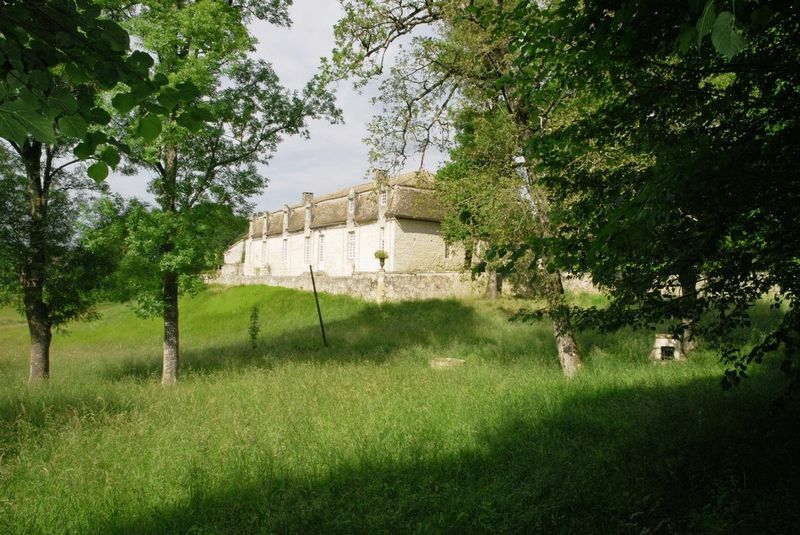 Rural location, surrounded by meadows and woodland, south of Eymet. 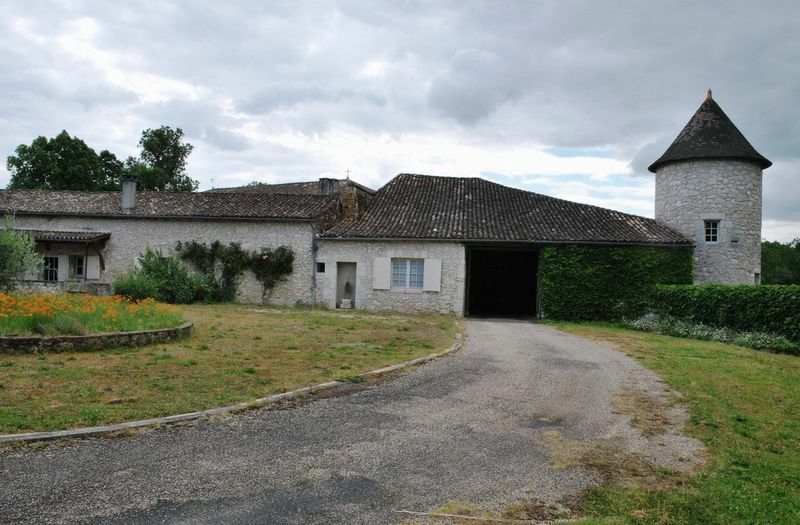 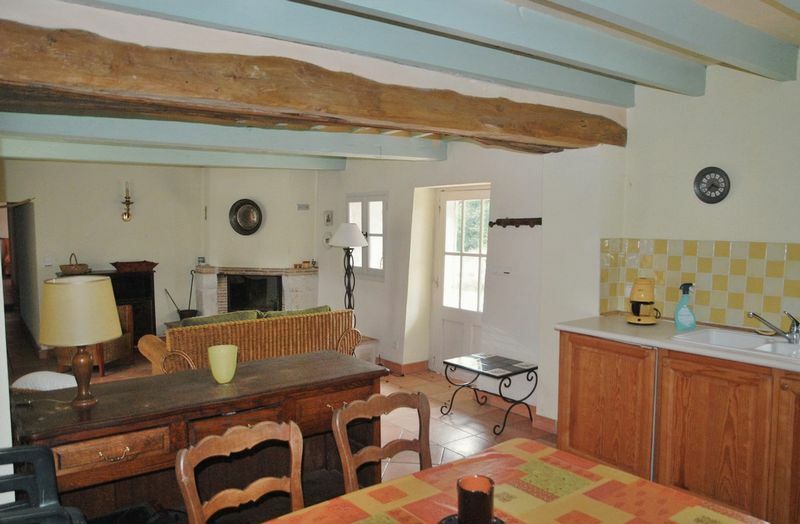 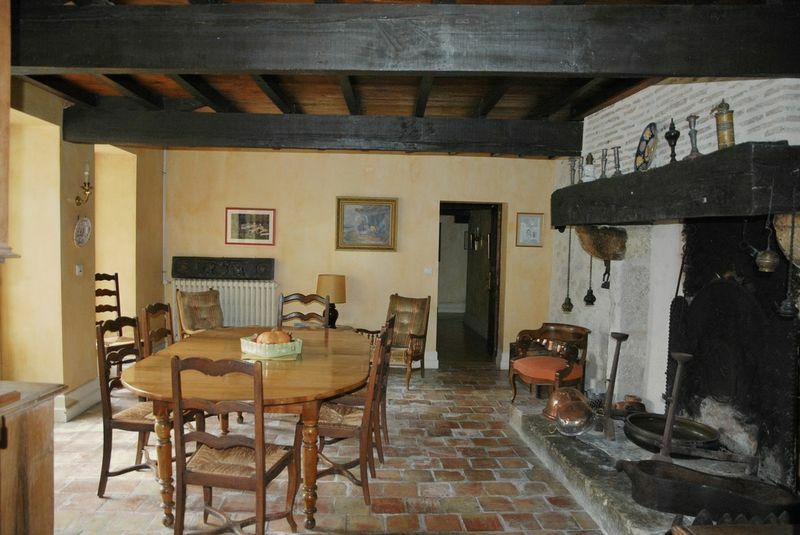 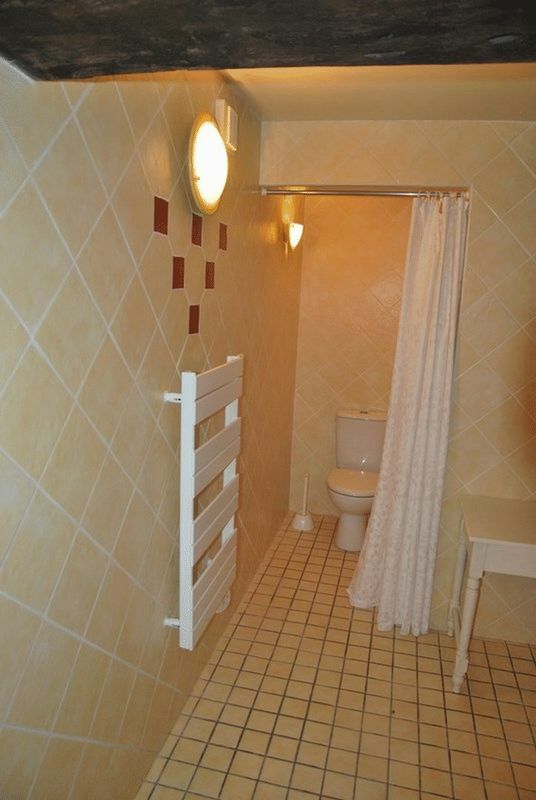 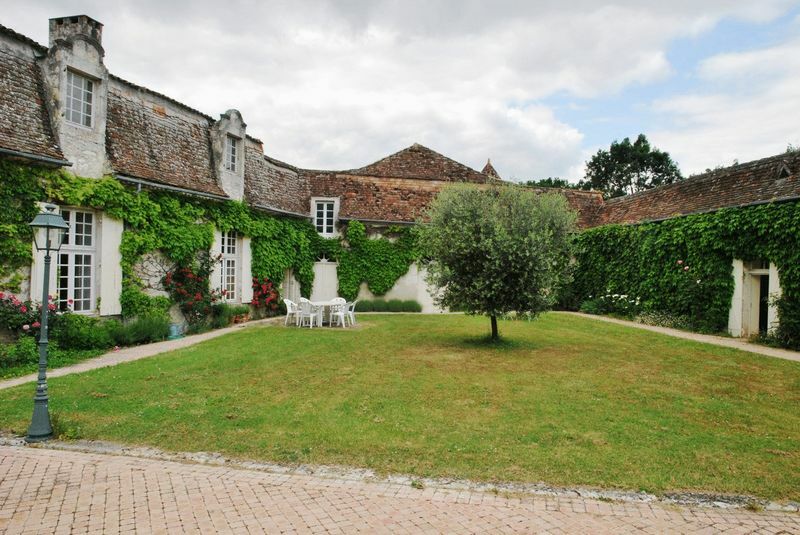 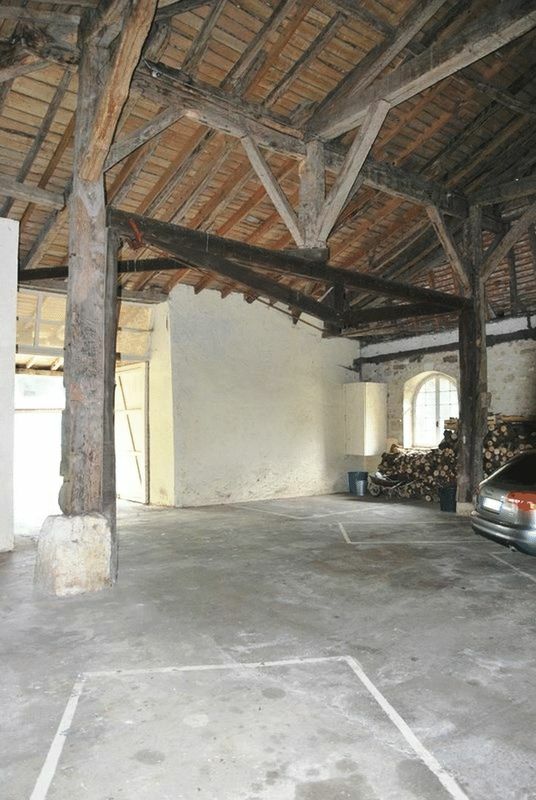 An Attic of more than 550 m² (suitable for conversion) and a stone Cellar. 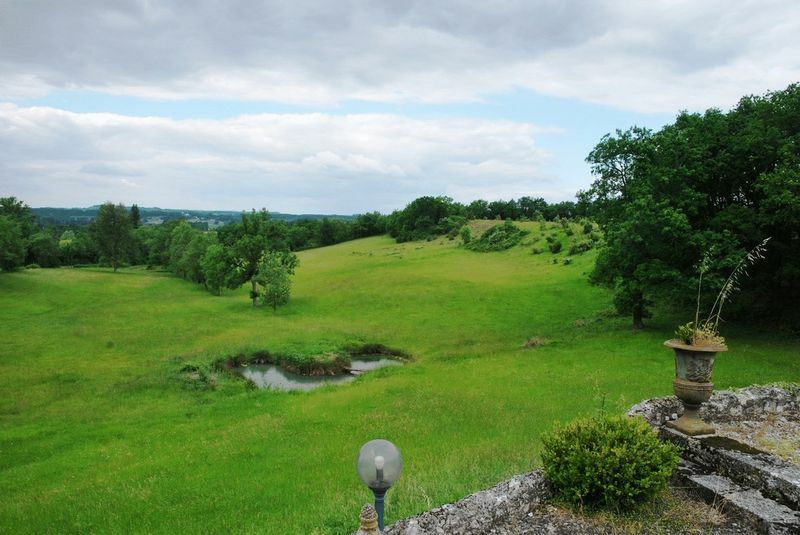 Terrace overlooking the meadows at the bottom of the land. 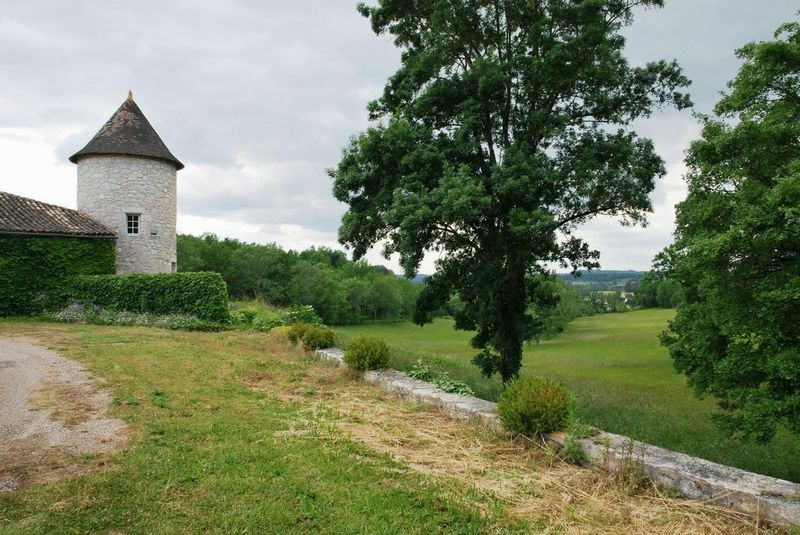 * Pond (6 x 4 meters), with water source and irrigation system.